Judgement day is here. 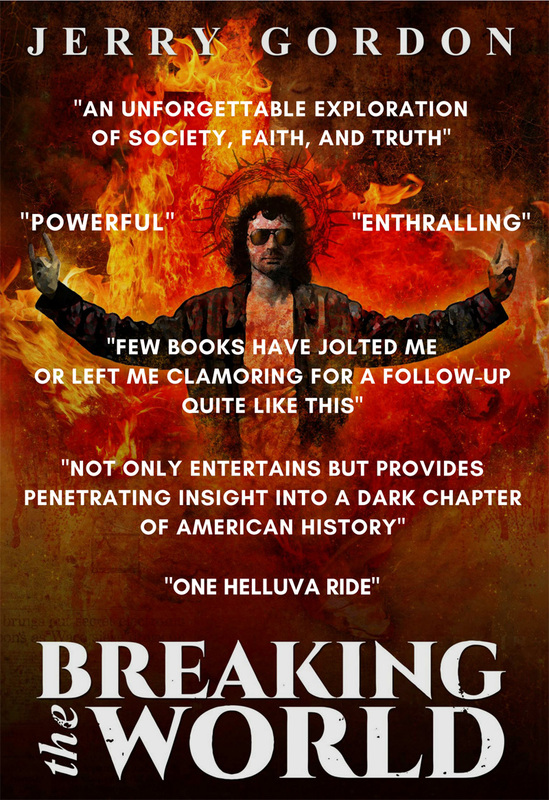 It’s the 25th anniversary of the standoff in Waco, and my debut novel, Breaking the World, is now available in stores. With the book now available, I thought I’d corral the early reviews in one spot. The response to the book has been phenomenal. I can’t wait to hear what you think! An absorbing blend of history and narrative fiction which elevates the Waco tragedy into an unforgettable exploration of society, faith, and truth. 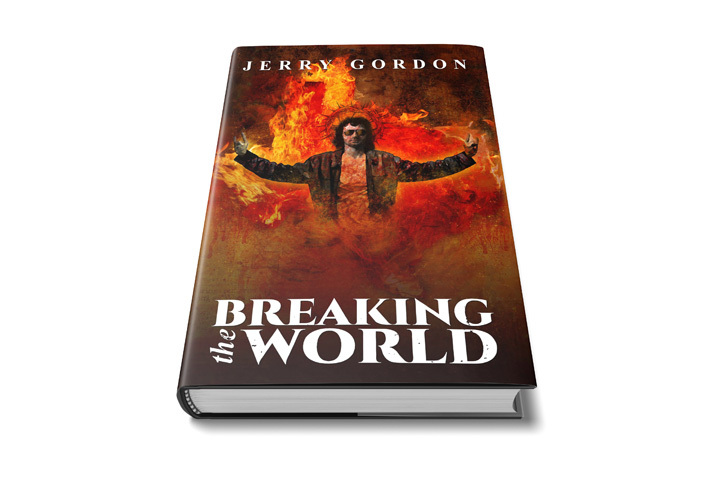 Breaking the World by Jerry Gordon is a compelling novel that thunders, and challenges, from page one. The characters are genuine, the struggles throughout are powerful, balanced, and thoughtful. The novel’s conclusion and Gordon’s ideas within do what great fiction often hopes to — defies and then transcends what we thought we knew. 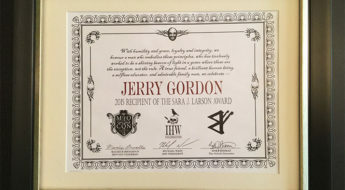 The things we do to each other are more awful than any haunted house, ghoul, or demon could ever be, and in BREAKING THE WORLD, Jerry Gordon delivers an unflinching look at real-life horror. This novel will gnaw its way through your skull, burrow into your brain, and mess with you in the best way possible. It’s a pitch-black tale of moral ambiguity, with sympathetic characters facing a home-grown apocalypse of twisted faith, fire, and madness. It’s one of the strongest horror debuts in recent memory, which not only entertains but provides penetrating insight into a dark chapter of American history. This is horror done right. If Breaking the World had solely been about life within the Branch Davidian compound during the FBI standoff, I would have been perfectly content with this book. Gordon, however, ups the ante considerable… What Gordon does here is ballsy, of the big brassy kind, and I have to applaud him. It’s a move that I’m fairly certain will land Breaking the World as one of my best reads of 2018, and I’ll be thinking about this work for a good long while. Few books have jolted me or left me clamoring for a follow-up quite like this. The smooth twining of facts and fiction is so well done by Gordon that the entire book feels real. You’re inside the compound being shot at, gassed, and attacked… It’s full of cool cliffhangers and crammed with dope details that I don’t want to spoil. What I can say is that this book gets 5 stars plus for being so engaging. It is obvious that Gordon did a ton of research in order to make things so vivid. I very much enjoyed being able to see the humanity of the people involved, including David Koresh… Then with the addition of the apocalyptic fiction, I felt like someone who heard Orson Welles read War of the Worlds on the radio for the first time. This is powerful stuff! Breaking the World is one the best-paced novels I’ve read for a very long time. This is prime scotch fillet right here-tender, no fat and very tasty. From the action-packed first few pages, Gordon never allows the reader to catch a breath and it makes for a wonderful read. Breaking the World is a fantastically entertaining book and one I have no trouble at all recommending. It all builds up. And that’s what Jerry Gordon does really well: keeping his neck-breaking pace of the opening action sequence throughout the standoff’s more introspective moments without a sense of slowing down or slugging to reach the next plot point. The show must go on. Constantly. This multi-faceted progression, from one atmosphere to another, from one perspective to another, from one story beat to another, is what makes this book such a captivating read. Trust me: you won’t regret reading it. Jerry shows a deft hand with characterization here, building people we come know as intimately as our own family. Most of us will come to them, especially David, with the weight of our preconceptions, and Gordon knows this. One of his finest tricks is to ride these preconceptions before shifting them subtly, slowly, into something else. This is one of the great things about taking a Speculative approach to history. By tweaking some small piece of the reality into something new, it opens up a new way of viewing the actual events. 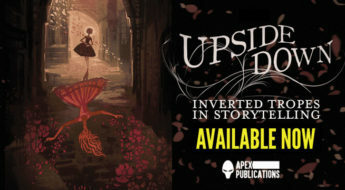 The firm irreality of this tale gives us an opportunity to look into the humanity of those people caught up in the turmoil and terror of a horrific situation from the safety of fiction and it hits like a freight train. It’s enthralling and enticing and dark. The narrative tone is just–it smacks you in the face in like the good way. I love apocalyptic stories and this one is so unique.